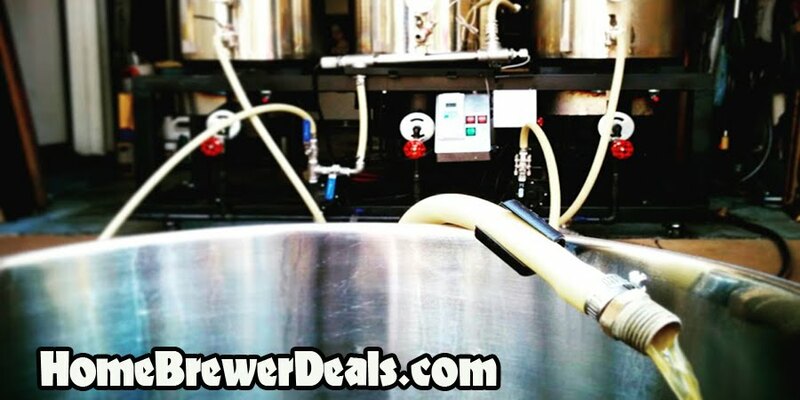 Coupon Item Description: Adventures in Homebrewing currently has a sale going where you can get a stainless steel counterflow wort chiller for just $149.99. This is a beautiful wort chiller and a great choice if you are going for an all stainless steel homebrewing setup. The inner tube is made from 12′ of 5/8″ O.D. x 1/2″ I.D. stainless steel which the wort flows through. The outer tube is made from 7/8″ stainless steel. The water connections are brass male 3/4″ garden hose connection and female 3/4″ garden hose connection.